I got a pleasant surprise this morning: Kirk Munro (Quest Software) posted the results of the “PowerGUI Challenge 2010“-contest and my SnippetManager won the price for the best add-on! 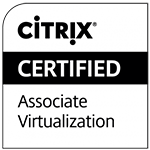 I also would like to take this opportunity to thank Kirk for his expertise and his help with a few ugly bugs during the development of my add-ons. Thanks! It was a lot of fun participating in the contest and I learned a lot during the process. Because in the beginning, -especially with my ScriptColors-add-on– it started as kind of a PowerShell training exercise for me. I did a lot of scripting over the years, but I usually used Kixtart (which is btw a really great and totally underrated scripting language), AutoIT and sometimes VBscript for my tasks. I often thought about digging into PowerShell, but somehow I never got around to do it. So some time ago, I decided it was finally time to see what PowerShell(PS) can do. (And what it can do!) 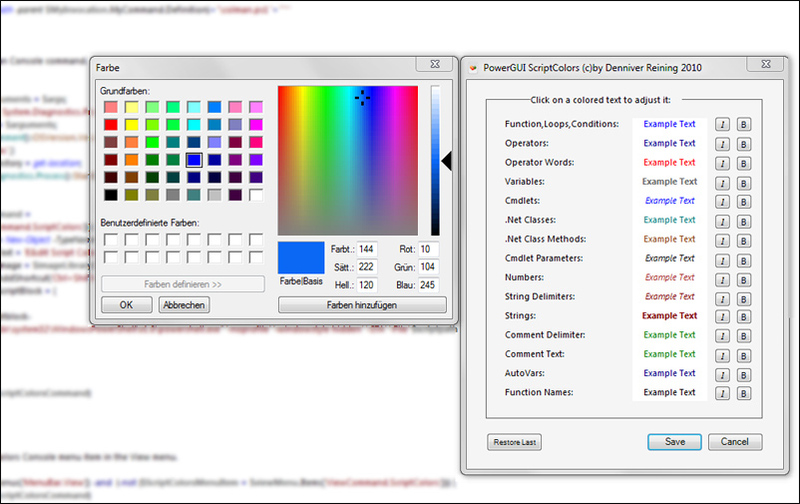 When i read about the PowerGUI contest, I thought this would be a good opportunity to test what I’ve learned so far. Because in my opinion its always best to have a concrete task when trying something new. And, after I got over PSs excessive use of brackets (really, one of the first things I’ve learned about PS was, that if you have trouble with a line of code, simply adding more brackets gives you an 80% chance of success ;-) ) and the IMHO unnecessary complicated handling of nodes in xml files, things worked quite well with the ScriptColors add-on and I decided to take on something bigger, the Snippet Manager. PowerGUI already had a great way to insert snippets quick and easy via the context menu, but to create new snippets you had to edit/create the xml-files by hand or find some third party snippet tool. So i thought this would be a nice addition. I use snippets a lot. They are a great way to speed up coding and to recall procedures you already spent valuable time figuring out. Interestingly most of the admins I know just search through their old scripts and copy parts from them. A snippet library can make this so much easier, especially if you take a little time to clean up the code and use placeholders for the parts of the code you probably replace when you use it again. There are a few free snippet tools available and they are good after you learned how to use them, but especially the creation of placeholders is often a bit long-winded and not very convenient. Time is valuable, so I think you shouldn’t have to spend more time than absolutely necessary to learn how to use a tool. (I’m with Apple on that one :) ) So my main goal with the Snippet Manager was to provide a way to make the creation of snippets and especially the use of placeholders as intuitive and quick as possible. I tried to make the GUI clean and simple, less buttons and more context menus, so that in the best case scenario the Pro doesn’t even have to think about how the tool works, while at the same time there is plenty of help and assistance for the beginner, like the help file, video tutorial and i also put in explanatory tooltips and suggestions displayed at the statusbar. 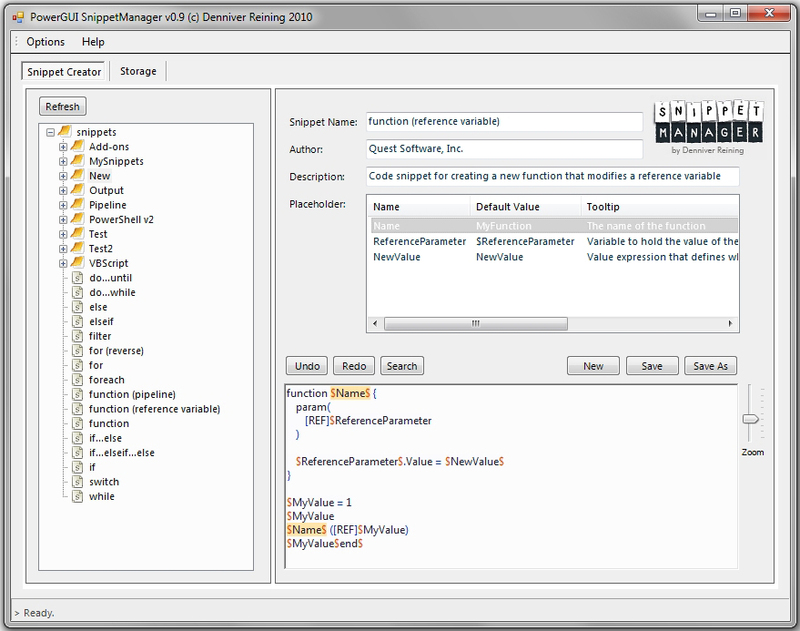 … and if you haven’t tried SnippetManager yet, please do and don’t hesitate to share your thoughts.